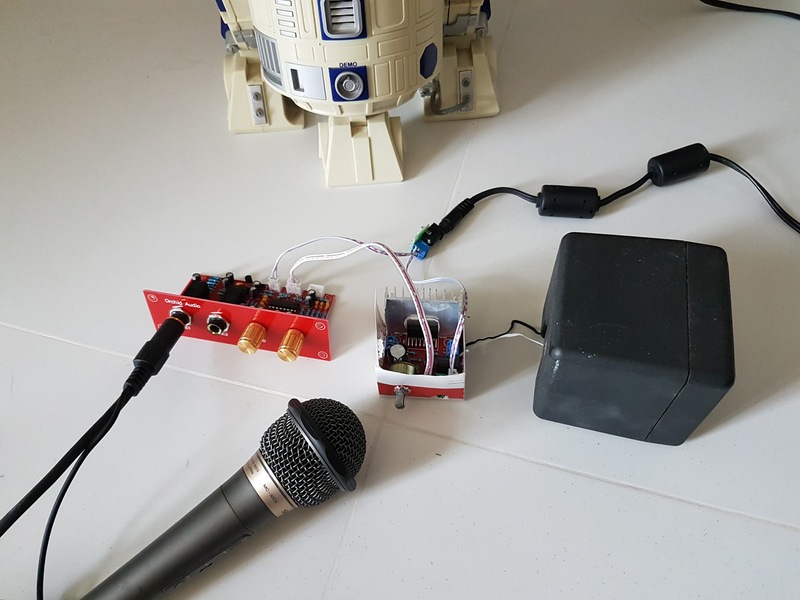 The sound quality is rather good too, although there’s a bit of buzz when there’s an open circuit – input audio jack not connected. Once everything is plugged in, the sound is clean and provides decent volume amplification. The voltage regulator on it is quite flexible. It specifies a 12V input, but seems to work with anything from a USB DC 5V to 15V. It uses a standard DC jack adapter, or you can wire it up directly. I am really quite happy with the sound quality from this $2 amplifier. 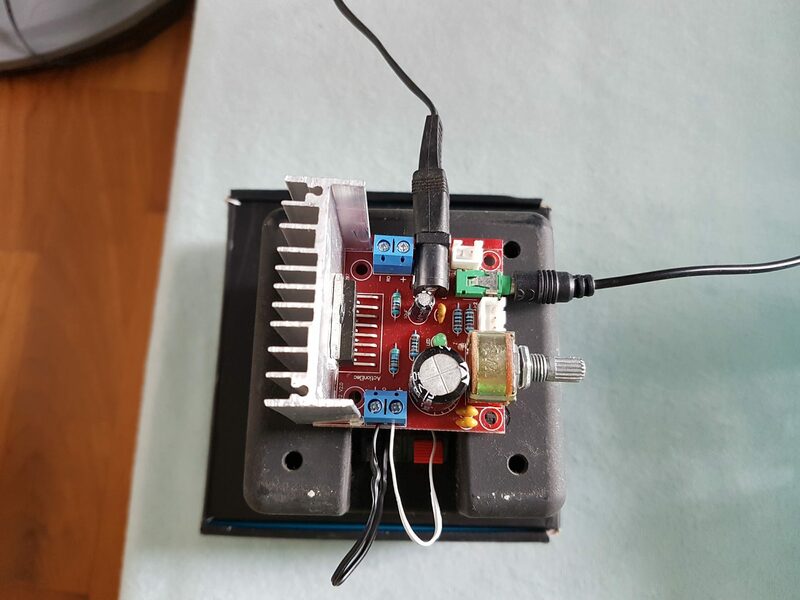 It works well in tandem to my microphone pre-amplifier board which I also bought from Taobao for $4. You can find examples of sound quality on Youtube, e.g. https://www.youtube.com/watch?v=_fon0Mz-7ZU. There’s a whole bunch of cheap electronics you can get from eBay. For example, if you want a little more functionality to the sound amplifier, you can get a board with Bluetooth audio profile (TDA7492). Could be something to consider for your next weekend project.